Would Child Welfare Programs Still Be Failing If They Were Anti-Poverty Instead of Anti-Abuse? The Massachusetts Department of Children and Families plunged into its current wave of trouble in December 2013, when a five-year-old named Jeremiah Oliver disappeared, and his disappearance went unreported for months, despite his family being under investigation from child services. In the spring of 2014, his body was found in a suitcase. Then, early in 2015, as detailed by Jill Lepore in her frightening, thorough, and typically lucid new piece at The New Yorker, a seven-year-old boy in Massachusetts whose family was also under DCF investigation was brought to the hospital “with burns on his feet and bruises all over his body and weighing only thirty-eight pounds; he has been in a coma ever since.” A few months later, a young girl’s body washed up on the shore of Deer Island wrapped in a trash bag. Christened Baby Doe and unidentified for months, one of the few things investigators could guess about her is that she might well have have been in the DCF system before her death: nationally, one in three kids who dies from likely abuse or neglect has been under the care of state services. The Massachusetts DCF, like more than a dozen other state child services departments, is currently being sued for all the things it has been unable to do; alarmingly, the same department has also been ranked by an independent evaluation as the third-best child services department in the nation. Lepore—who has the remarkable ability to make things of great opacity and complexity seem just as complicated but clear as day—lays out the extent of the American child welfare system’s failure, and then makes the historical argument for that failure being attributable to a very specific kink in political reasoning: the idea that a system that seeks to increase the wellbeing of poor children should be separated from the welfare of poor parents. The root mechanism of child abuse, in other words, has been dodged for centuries because of the system’s inability to value preventive measures and acknowledge poverty as the first step. Between 1970 and 2000, the number of infants murdered, per hundred thousand infants in the population, rose from 5.8 to 9.1. Other measures are even more troubling. Today, the United States has one of the highest rates of childhood poverty of any nation in the developed world. A study conducted last year by Citizens for Juvenile Justice found that seventy-two per cent of youths in the Massachusetts juvenile-justice system had been involved with the D.C.F....The children in both systems are disproportionately nonwhite. The problem isn’t only that the kinds of family that attract D.C.F. involvement tend to raise children who might later have trouble with the law; it’s that D.C.F. involvement itself “can increase the likelihood of future delinquent activity.” The system has contributed to the establishment of a juvenile version of the carceral state, a birth-to-prison pipeline. It is outrageously expensive, devastatingly ineffective, and profoundly unjust. The policy pendulum was already so firmly in place by the eighteen-eighties that it was accurately described in a treatise called “Children of the State,” by Florence Davenport-Hill, an early advocate for foster care: “First we find the children placed in homes, but not safeguarded,” then “abuses are discovered” and the children are “in consequence massed together in some big institution” until there, too, still more abuses are discovered, and “in desperation they are dispersed again,” until, once again, abuses are discovered in homes, and the children are sent to institutions. The oscillation lately isn’t between foster homes and institutions but between reunification and termination of parental rights. The pattern remains the same. And so, families get stuck in the predictive mechanisms of the child welfare system from generation to generation. The way state protective systems exacerbate the patterns of abuse through decades and multiple narratives in Lepore’s story is startling; the strong suggestion that many of these ruinous, horrifying stories could have been eradicated if history had gone another way is even more so. In 1971, Congress considered the Comprehensive Child Development Act, a last piece of Great Society legislation, an entitlement program providing for universal preschool education (referred to, during congressional debate, as “developmental day care”), with tuition scaled to a family’s ability to pay. Out of those hearings came the Child Abuse Prevention and Treatment Act, signed by Nixon in January, 1974. Caring for children came to mean emergency intervention, to stop them from being murdered—Victorian infant life protection, revisited—notwithstanding the glaring fact that federally funded child-protective services that handle three million reports of child abuse every year represent a far, far more intrusive form of state authority over family life than federally subsidized childcare could ever have constituted. Meanwhile, the idea that the government might have a different kind of obligation to poor mothers and their children slowly faded away. On its face, there’s nothing at all wrong with the idea that a state agency should combat child abuse primarily and specifically. In practice—given the extended and generalized inability of American child welfare services to save the lives of children who are directly under its care, and given the way that the direction that these services can take will always be tied to budget cuts and distorting scandals—the idea has dramatically failed. Lepore’s piece, even in this bleakness, is beautiful. “Two days after Thanksgiving,” she writes. “Rachelle Bond’s daughter was buried in Winthrop Cemetery. 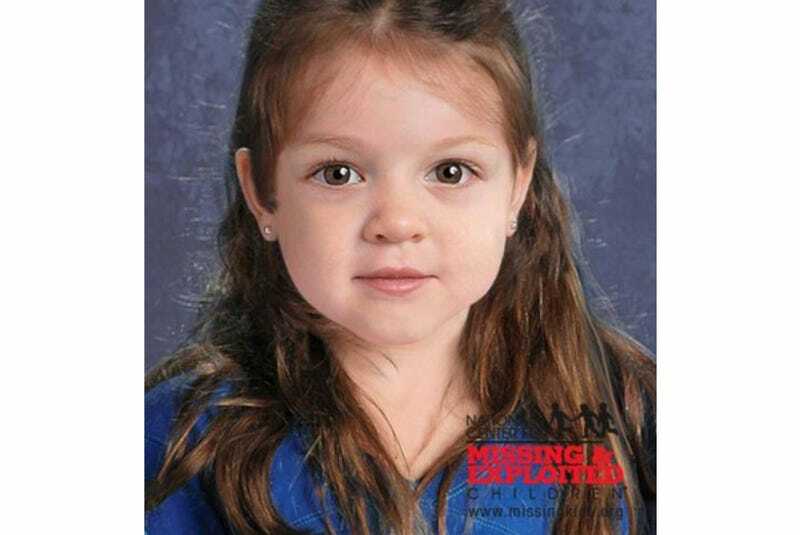 Baby Doe has got a name. Poverty remains unspeakable.” Read the entire piece here.